Extra adults sharing with TWO full paying Adults. Debit/Credit card payments can be accepted and receipts will be sent. 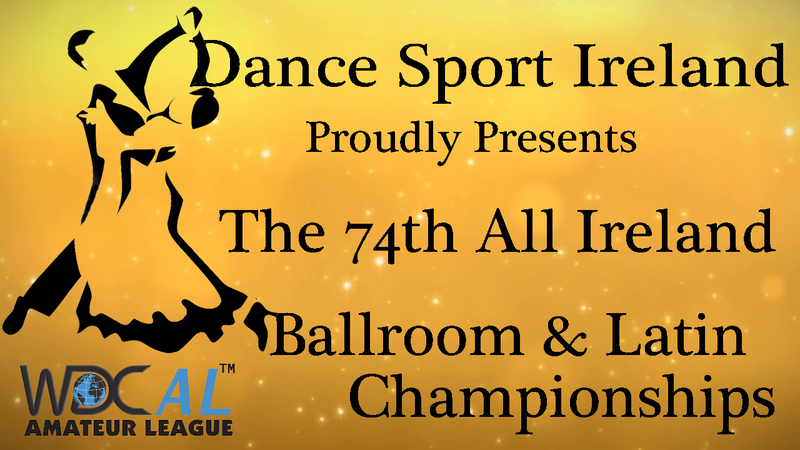 We are delighted to announce that once again Dance Sport Ireland will host the 2nd leg of the International Team Match at this years All Ireland. Come along on Saturday evening and support the Irish team when they take on teams from the UK and the Netherlands in this action packed competition.